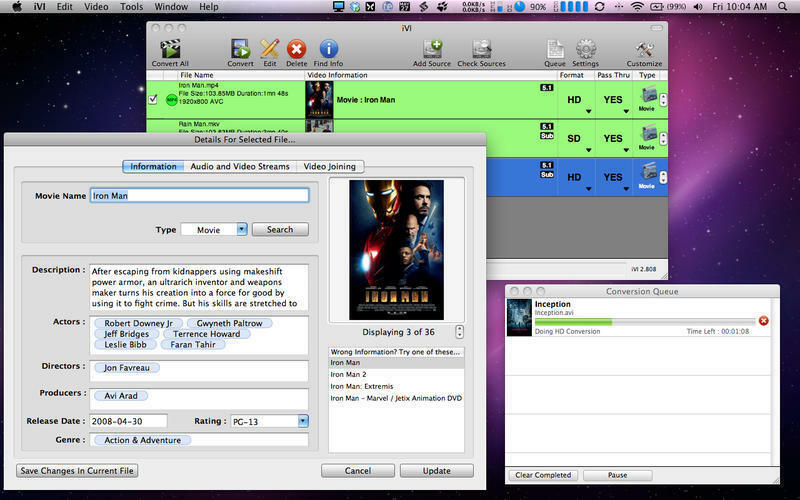 Easily convert and import video files into iTunes or iMovie. Is there a better alternative to iVI? Is iVI really the best app in Video category? Will iVI work good on macOS 10.13.4? Note: iVI will not convert files protected with DRM or rip DVDs. 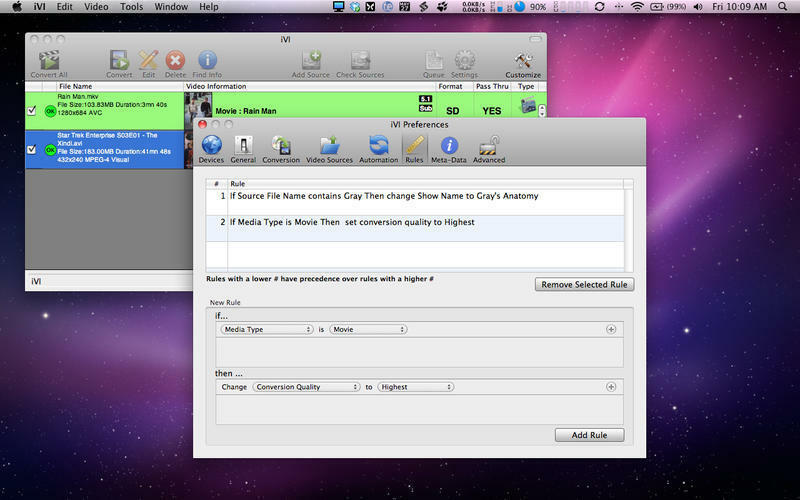 Please ensure you own the files you convert with iVI.